WITH EVERY PURCHASE YOU PROVIDE EMPLOYMENT & JOB SKILLS TRAINING FOR AN INDIVIDUAL IN NEED. 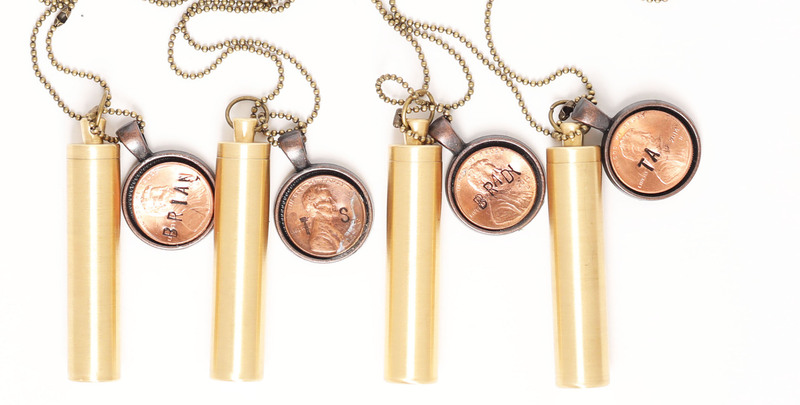 SAVE A PENNY work in the Los Angeles area to employ youth experiencing with an opportunity to tell their story through a unique piece of jewelry. Every year more than 23,000 children age out of the US foster care system. After reaching the age of 18, over 20% of these youth will instantly become homeless. Save A Penny and our partner organization, Seed House Project, are working to aid and inspire this 20% and change their stories. 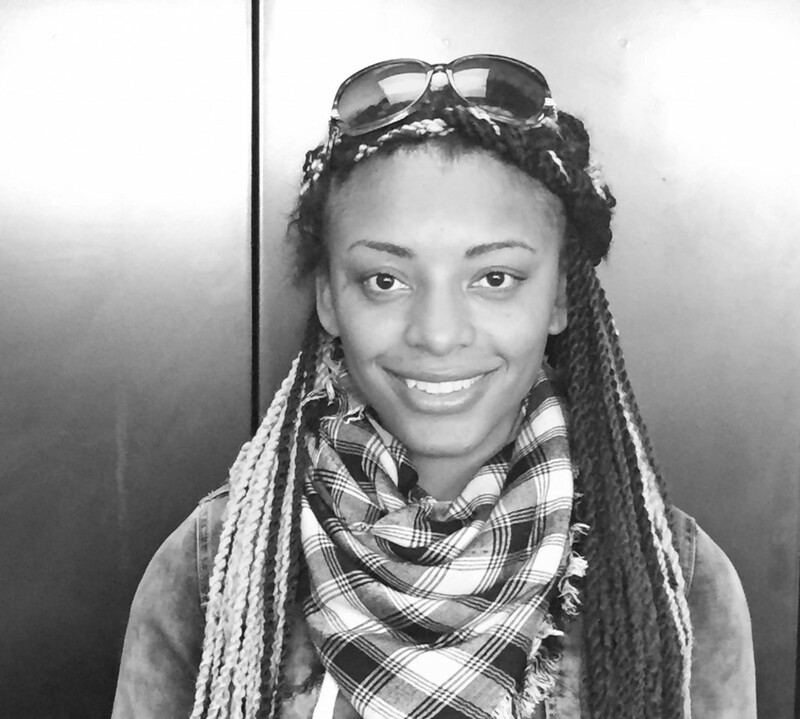 See how creating employment and opportunity empowers our youth! SAVE A PENNY. CHANGE A LIFE. 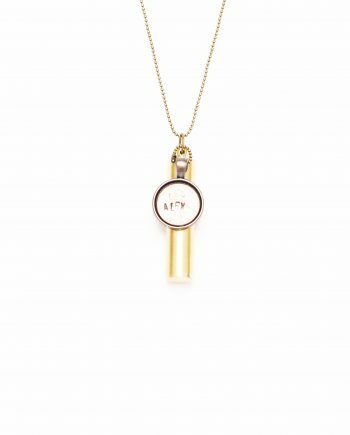 Each necklace is individually designed by and etched with the name of one of our Penny Smiths. Each Penny Smith’s story is associated with their name and initials on our “Meet the Penny Smiths” page where you can learn more about each of these talented individuals. We believe there is enormous value in empowering our youth to share their stories and personalize their Save A Penny contribution. We invest in future of each youth and our shared community by providing opportunity through employment and job skills training. 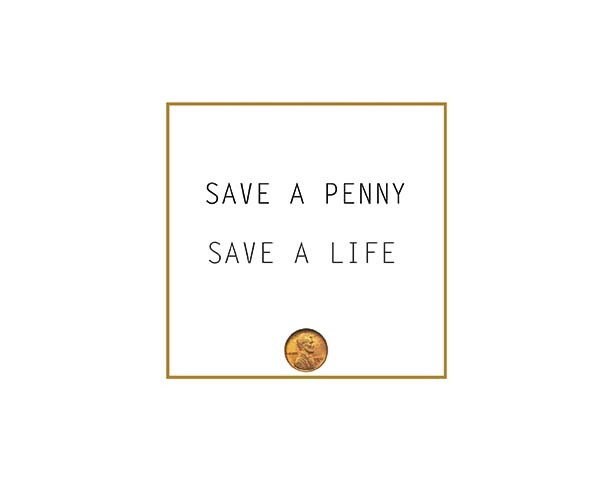 Additionally, each individual employed by Save A Penny has the opportunity to pair with a SEED partner in a one-on-one mentorship through our partner organization, Seed House Project. 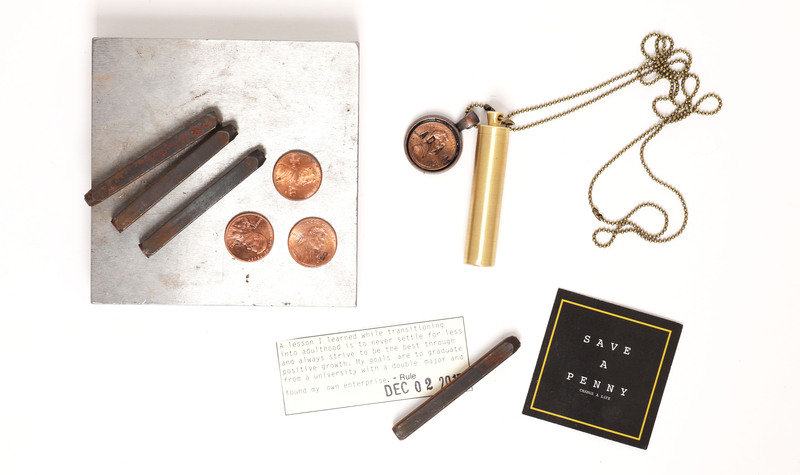 With every purchase, you help support the mission of Save A Penny and Seed House Project. 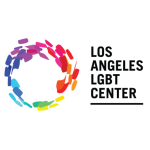 All proceeds go toward our programming and provide live/work space, access to education and employment, and individualized mentorship to Transition Age Youth in the LA area experiencing homelessness. Each penny uniquely represents one of our youth employed by Save A Penny. Though one penny may not have a lot of purchase power, millions of pennies can move mountains! The power of each of us working together to lift up one another and our communities can create real change, and as the saying goes, every penny counts! 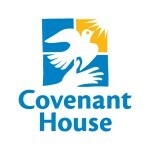 Our partners in ending homelessness with opportunity. WHAT OUR PENNY SMITHS HAVE TO SAY.